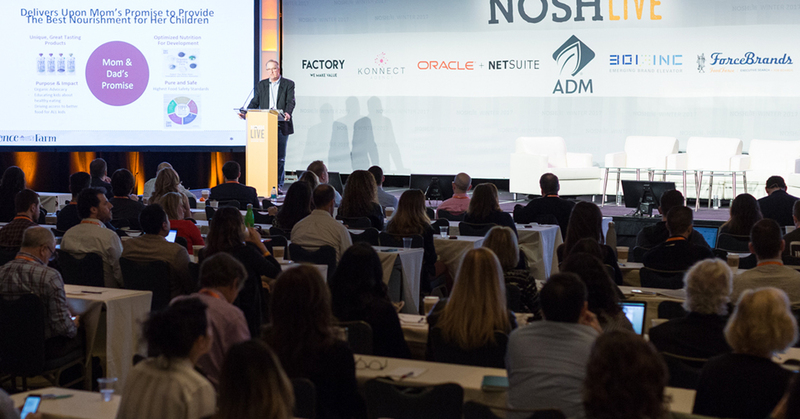 Here’s your first chance to look at the official agenda for the NOSH Live conference coming up in Santa Monica on Nov. 29 and 30 at the Loews Santa Monica Beach Hotel. Combine that with networking opportunities, the chance for early stage entrepreneurs to get a boost from the NOSH Live Boot Camp (held on Nov. 28) and unbeatable product and services sampling through the Sampling Experience + Expo, and it’s a packed schedule indeed. Tickets for NOSH Live are going fast and the conference is fewer than 30 days away. Register now and reserve your seat.